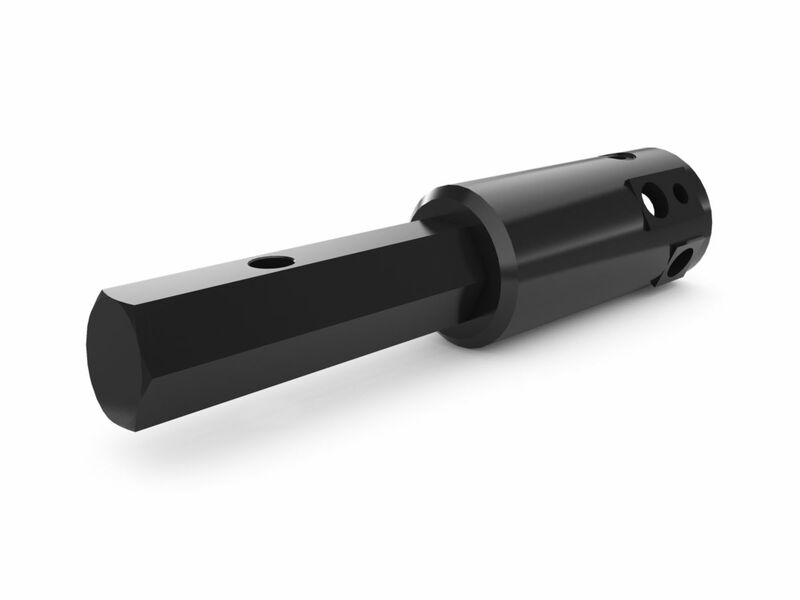 Designed to convert bits from HEX to Round output draft shaft or Round to HEX output draft shaft. Hex to Round and Round to Hex adaptors are available to make auger drive unit compatible with Cat® Auger Hex output drive shaft. Round to Hex adaptor available for auger bits compatible with auger drive units with round output drive shaft.